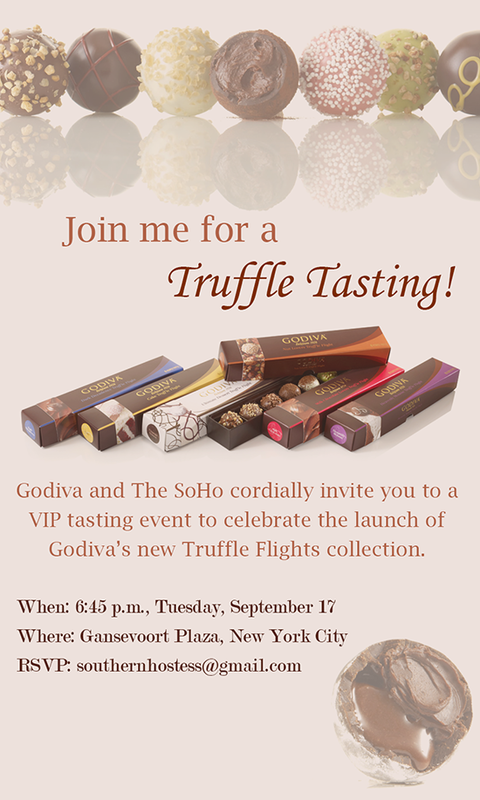 Calling all chocolate-loving New Yorkers: I'm teaming up with Godiva for a special event on Tuesday, September 17. Godiva is launching their new collection of Truffle Flights. Like a wine flight, the selection of truffles takes you on a tasting journey. 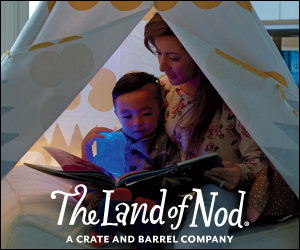 There are six different assortments: nut lovers, dark decadence, heavenly mousse, cake truffles, ultimate dessert and milk chocolate lovers. I've loved Godiva since I was a little girl and am so excited to taste some of these delicious-looking truffles. Best of all, you can attend too! Come join me in the VIP tent, and we'll sample a truffle flight together led by one of Godiva's chefs! Space is limited so contact me as soon as possible if you'd like to attend. Just send me an email at southernhostess[at]gmail.com and I'll let you know the details. Hope to see you there on Tuesday! I wish I lived in New York! Aw- I was just there too early.